GOULDS 3700 STUFF BOX NEW , FITS THE 4X6 3700 AND OTHER SIZES. WCB PART # 184-U. 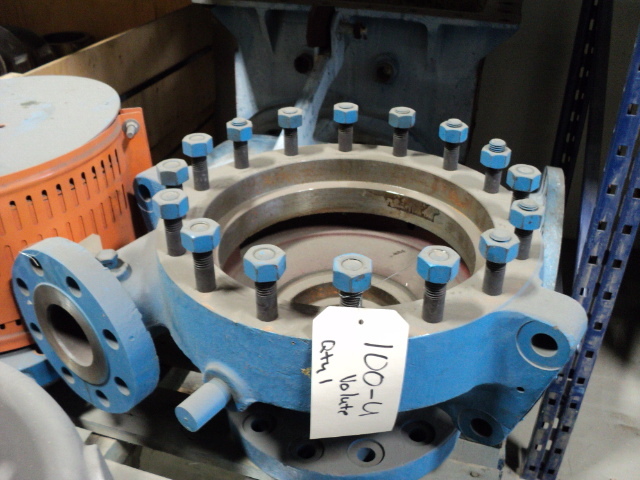 FOR GOULDS SURPLUS PARTS & IMPELLERS CLICK HERE! SELL PAPER EQUIPMENT YOUR SURPLUS NEW AND USED EQUIPMENT: CLICK HERE ! CALL US TODAY FOR AN OFFER ON YOUR EQUIPMENT ! New arrivals every day so call or e-mail if you do not see it listed here. 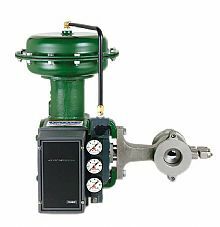 All Major brands names available in a full range of sizes from 1" to 210,000 GPM and up to 10,000 feet (TDH). Most metallurgies avialable, types, and uses as well. 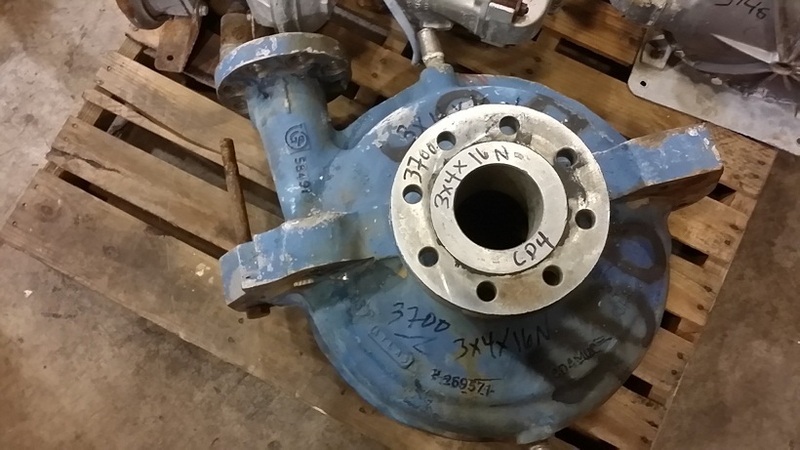 Pumps can be completely remanufactured and come with a 1 and 2 year warranty. Viking, Warran, Gorman Rupp and many other popular manufacturers. 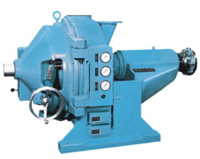 Pumps for boiler feed, Pulp, Paper, chemical, pipeline, refinery, process, chemical recovery, transfer, cooling water, irrigation, fire pumps, saltwater injection, disposal, food and others. 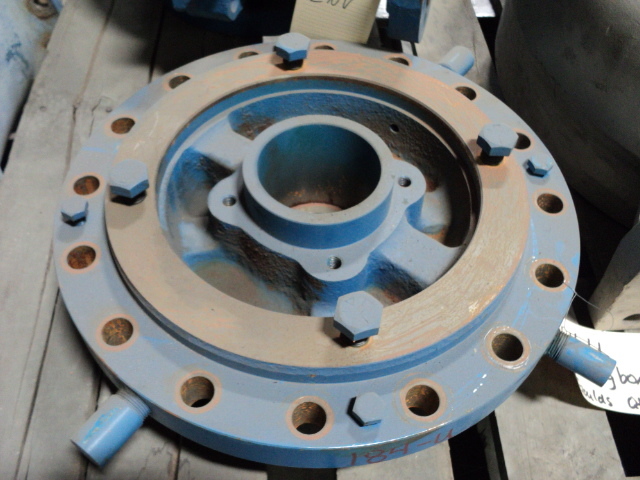 Pump Parts available upon request. 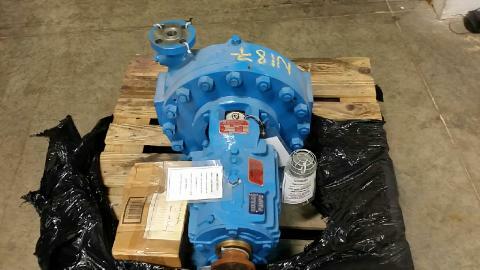 Most pumps are available for immediate shipment with order. Emergency shipments available. Take the worry out of delivery and let Paper Equipment handle the logistics for you.